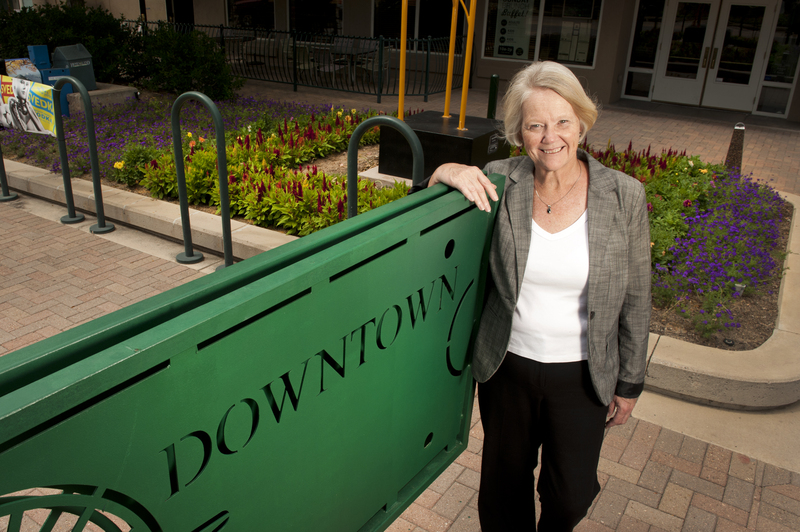 GREELEY — Pam Bricker, who has led the Greeley Downtown Development Authority for eight years, will step down from the position, Dec. 31. She will be replaced by Bianca Fisher, effective Jan. 1, 2019. The organization announced the changes late Tuesday. Fisher has served on the staff of the DDA for almost 10 years, serving as associate director for seven years. Phil Grizzle, DDA chairman, lauded Bricker and said the organization would be in good hands with Fisher. He credited Bricker with helping make downtown Greeley a place in which small businesses can thrive, even as she worked to attract larger developments such as the DoubleTree Hotel at Lincoln Park. Grizzle said Fisher “brings a wealth of experience, leadership, passion, vision, and skills to this position. As a Greeley resident since 2005 and a University of Northern Colorado graduate, Bianca has strong roots in our community and cares deeply for Greeley and for downtown. She is widely connected in this city and serves on multiple boards and committees such the Greeley Transitional House and the Immigrant and Refugee Center of Northern Colorado.